Artwork may be purchased online with a credit card via PayPal.com and the online shopping cart. It is fast and secure. Please email us with item description and web page.We will notify you as to availability and provide tracking information when it ships. Artwork usually ships next business day after receiving payment. Cashiers Checks, and Money Orders may be sent to the P.O. Box address below. No personal checks accepted. 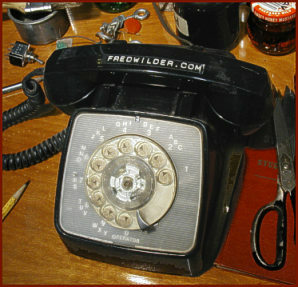 All images and text are Copyright by Fred Wilder © 1998-2010 Copyright Fred Wilder Studio all rights reserved.